Applying to Highly Selective Schools- Ever wonder what it takes to get into Harvard, Yale, or Brown? We will discuss insights into the admissions and application process of America's most selective post-secondary institutions. There will also be a question and answer session to address any specific questions or concerns. College Athletic Eligibility- Is your student interested in playing athletics in college? Do you know all of the requirements these students need to fulfill? If not, please attend our Eligibility Center presentation where we will go over all of the requirements outlined by the NCAA and NAIA. Financial Aid Process- How do you pay for college? What's the FAFSA and why do I have to fill it out? Come find answers to these questions and more. 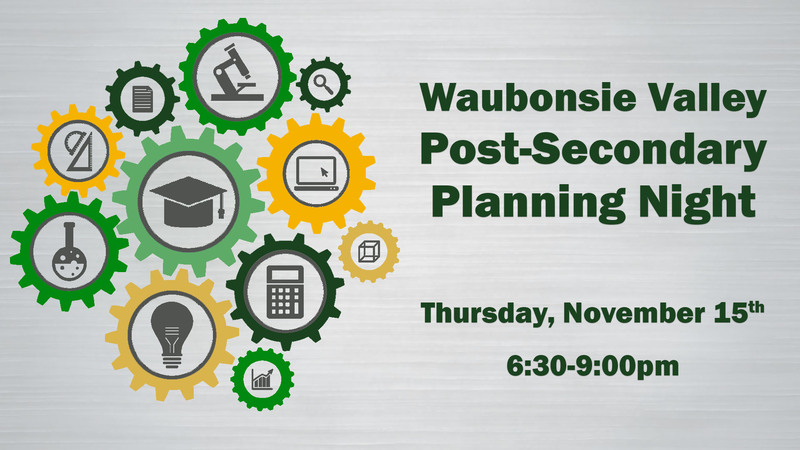 A financial aid counselor will help break down the cost of college, look at strategies for paying tuition, and discuss financial aid basics.